With one click, PreventionPays™ Text flows seamlessly between texting with one and texting with many. Start texting with your clients today. We use text more than any other function on our phones - more than social media apps, email, browsing the web. Making voice calls is number six on the list. 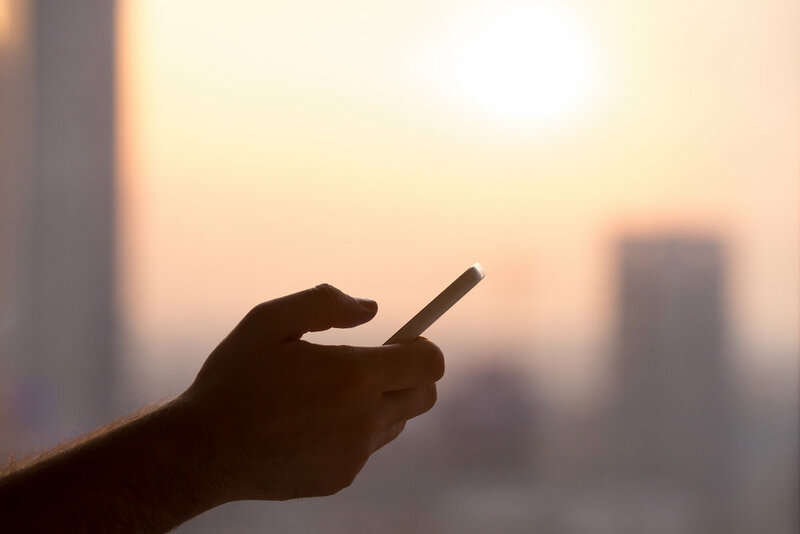 Text-enable your agency with live, two-way, carrier grade SMS on the leading platform, provisioned with all mobile carriers. Start texting with your clients today. Educational Messages Services (EMS) located in Ventura CA, has developed Tier 1 short code text messaging services since 2006, designing web-based mobile communication software exclusively for the health, education, and human service industries. Additionally, EMS has over 23 years experience building, deploying and evaluating public health programs using cutting-edge multimedia tools and techniques for priority populations across issues like HIV awareness/prevention, oral health, tobacco cessation, mental health awareness/policy, health care access, women’s health, suicide prevention. Texting among 65 and up has grown 5 times over since 2012. Reach everyone with text. In 2007 the EMS team designed a text platform to promote smoking cessation among LGBT groups in Las Vegas, Nevada. At that time emphasis was on outgoing, educational messages. However, our team soon observed that individuals (who had subscribed to automated education) were responding to the content with questions and feedback. They were clearly wanting to interact with the automated texts in the same way they text with their friends and family. This revelation paved the way for two-way, conversational texting. PreventionPays™ Text enables responders to communicate by text message to anyone, anywhere using a short code and web-based interface via PC, laptop, tablet or any wireless enabled device. End users subscribe through mobile opt in or double opt in methods. Provide secure, bi-directional support, (live help from a responder in IM style texting), weekly tips, educational texts, fully-automated triage responses with highly sophisticated grouping capacity, alerts about vaccinations, parenting tips, health education. PreventionPays™ Text supports programs with the power and bandwidth to text large segments of the population or small subsets with tailored messaging tracks. Regardless of how you structure your program, you'll take comfort in knowing one-on-one communication is always just a click away! PreventionPays™ is a secure, enterprise website and database according to HIPAA guidelines that will empower your staff with all the tools they need to deliver Tier 1 text communication to individuals or to groups. 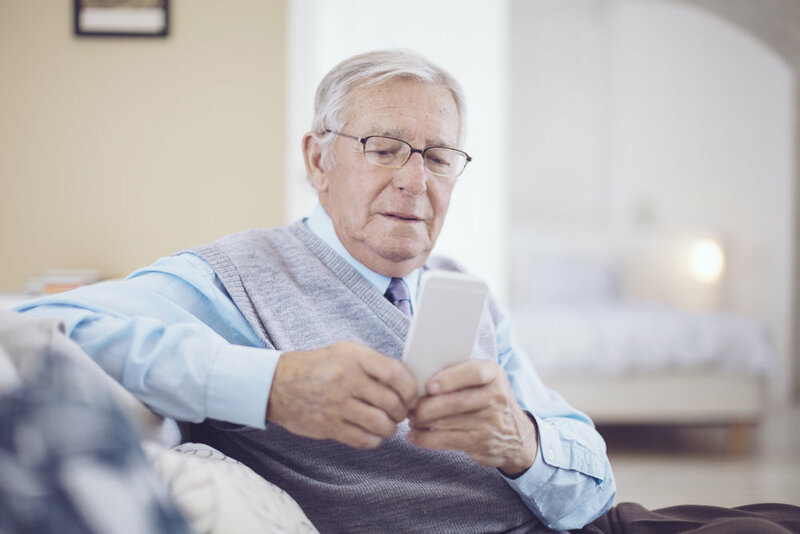 We understand the industry and over the past 10 years we have worked with mobile partners to provision and launch short codes (for health and human services) across all mobile carriers that are supported by an easily-integrated platform. PreventionPays™ is a standalone, out-of-the-box solution offering health agencies unparalleled capacity. Why Do Our Clients Use Short Codes? Short codes support end user privacy according to FCC, CTIA and mobile carrier guidelines. Fully automated opt-in/opt-out functionality is the cornerstone of our services and cannot be replicated. PreventionPays™ short codes are fully provisioned for health-related services using Tier 1 connections with guaranteed coverage across all mobile carriers. They are one-of-a-kind communication hubs, mHealth brands, secure destinations... lifelines. Our clients brand their services and manage deep client engagements through IM style conversational texting with live message tracking so that every encounter is accurate, secure, and archived. Create even deeper engagements with group messaging: education, health alerts, appointment reminders, event reminders; build affinity groups, cultivate partnerships, expand funding capacity, engage, educate and empower your community with confidence.